Singer JJ Lin poses as he arrives on the red carpet for the 2018 Weibo Night Ceremony in Beijing, China, Jan 11. Chinese actress Charmaine Sheh poses as she arrives on the red carpet for the 2018 Weibo Night Ceremony in Beijing, China, Jan 11. 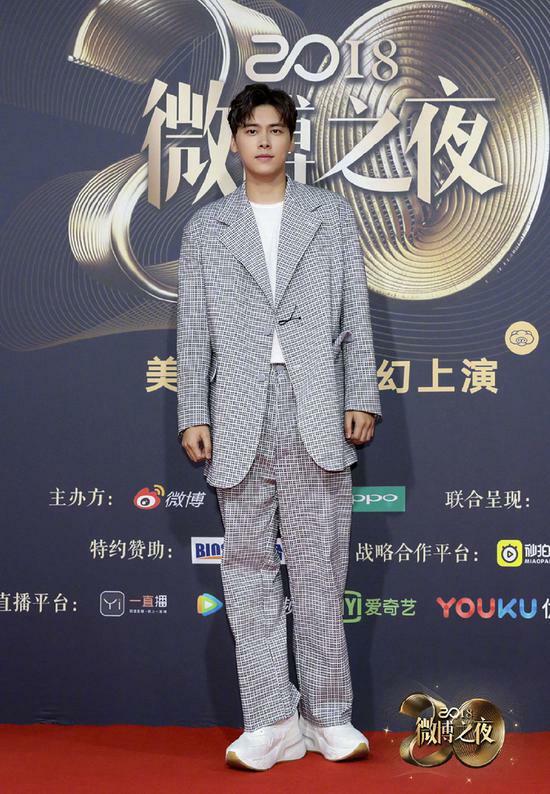 Chinese actor Li Yifeng poses as he arrives on the red carpet for the 2018 Weibo Night Ceremony in Beijing, China, Jan 11. 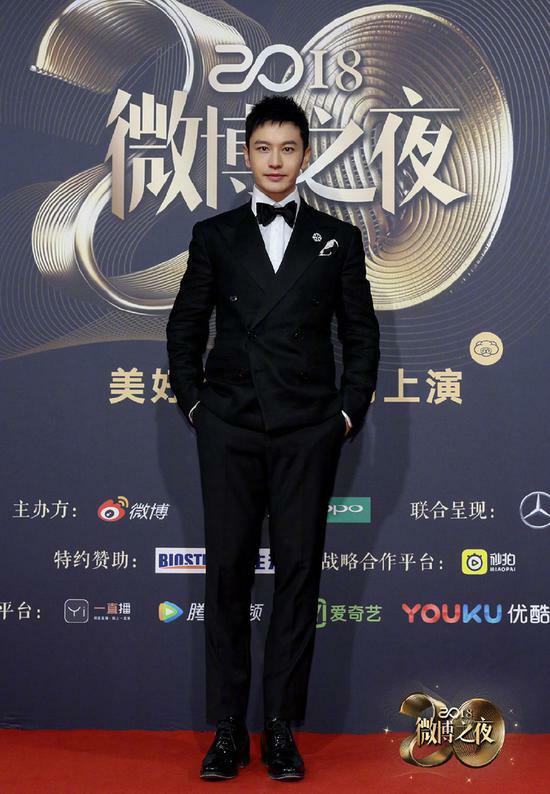 Chinese actor Huang Xiaoming poses as he arrives on the red carpet for the 2018 Weibo Night Ceremony in Beijing, China, Jan 11. Chinese actress Zhou Dongyu poses as she arrives on the red carpet for the 2018 Weibo Night Ceremony in Beijing, China, Jan 11. 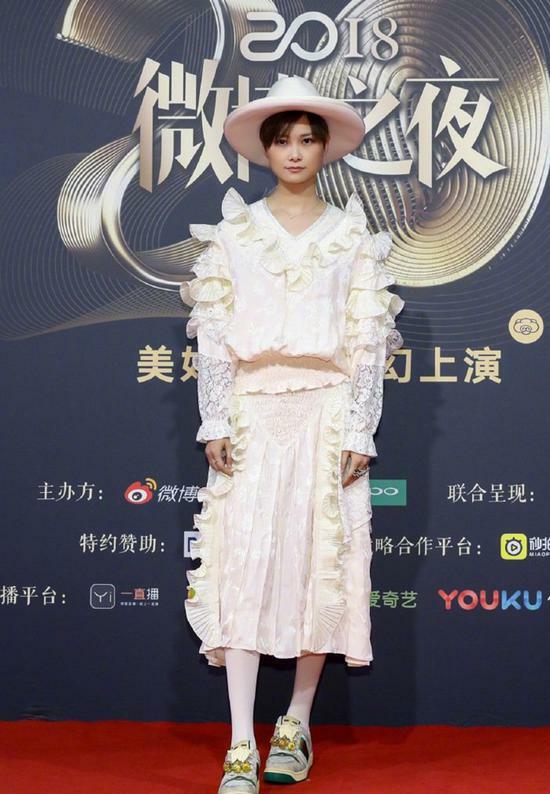 Chinese actress Li Yuchun poses as she arrives on the red carpet for the 2018 Weibo Night Ceremony in Beijing, China, Jan 11. Chinese actress Qin Lan poses as she arrives on the red carpet for the 2018 Weibo Night Ceremony in Beijing, China, Jan 11. 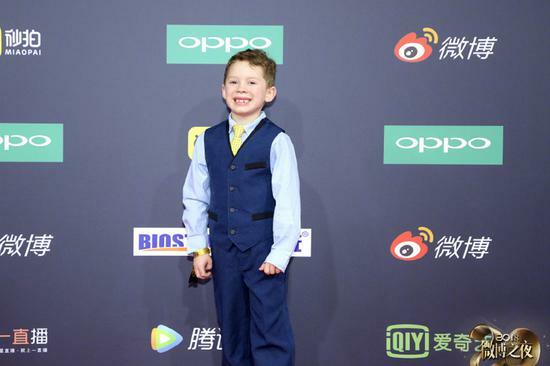 Gavin Thomas poses as he arrives on the red carpet for the 2018 Weibo Night Ceremony in Beijing, China, Jan 11. Chinese actress Lin Chi-ling poses as she arrives on the red carpet for the 2018 Weibo Night Ceremony in Beijing, China, Jan 11. 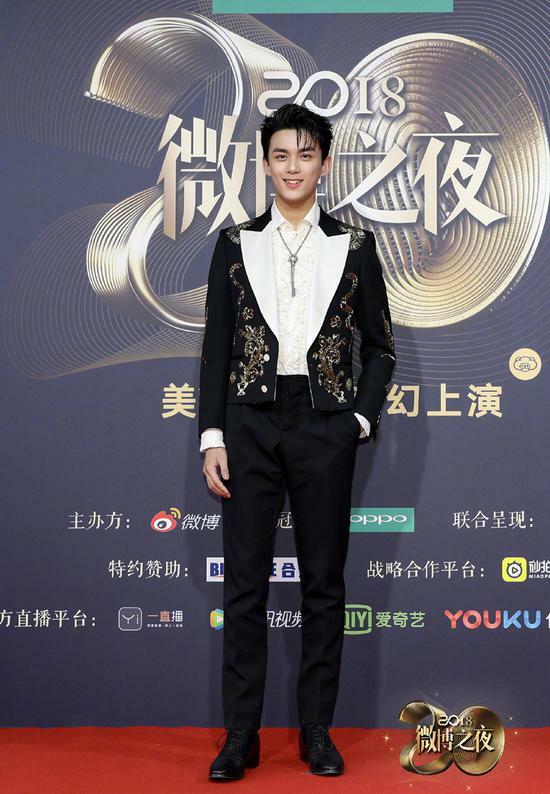 Chinese actor Wu Lei poses as he arrives on the red carpet for the 2018 Weibo Night Ceremony in Beijing, China, Jan 11. Chinese actress Gulnezer Bextiyar poses as she arrives on the red carpet for the 2018 Weibo Night Ceremony in Beijing, China, Jan 11. 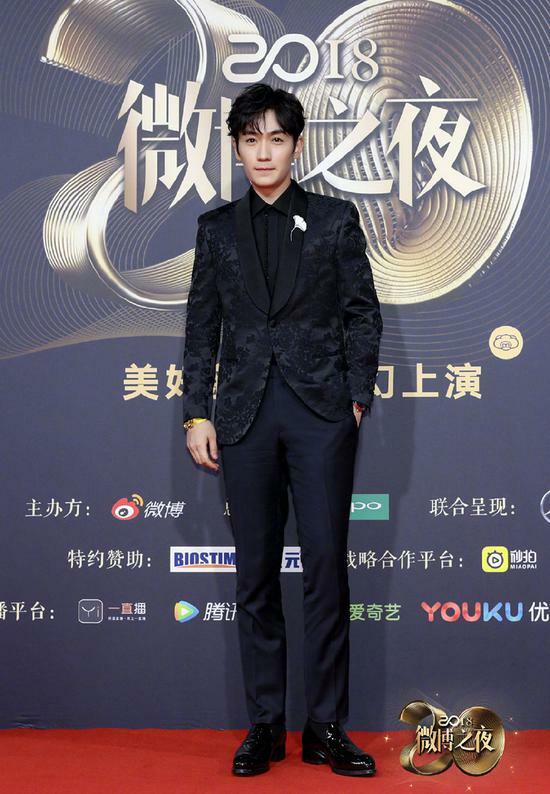 Chinese actor Zhu Yilong poses as he arrives on the red carpet for the 2018 Weibo Night Ceremony in Beijing, China, Jan 11. Chinese actress Dilraba Dilmurat poses as she arrives on the red carpet for the 2018 Weibo Night Ceremony in Beijing, China, Jan 11.